There are a couple of indicators in an astrological chart which can suggest career issues. Those would be aspects to the tenth house or to the ruler of the tenth or aspects to the sixth house or to the ruler of the sixth house. We are going to look at predictive techniques by looking at the chart of guitarist Lindsay Buckingham. Lindsay Buckingham joined the band Fleetwood Mac in the 1970s with his then-girlfriend Stevie Nicks. The band, originally a British blues band, became a rock/pop sensation with their album Rumours and has enjoyed phenomenal success ever since. At the beginning of 2018, the band was set to embark on a world tour. Buckingham suggested he wanted to delay the tour just so he can wrap up some solo work and then join the band. Some members took exception to this and ousted him from the group. Buckingham got a call from his manager on January 28, 2018, informing him of his bandmate’s decision which was totally unexpected. There is a predictive technique called Solar Arcs in which all the planets of the chart are moved the same amount the Sun moves in a year (approximately 1°/year). Solar Arcs usually represent an event in one’s life. Transits, the actually planetary positions can be events but sometimes they also deal with processes. 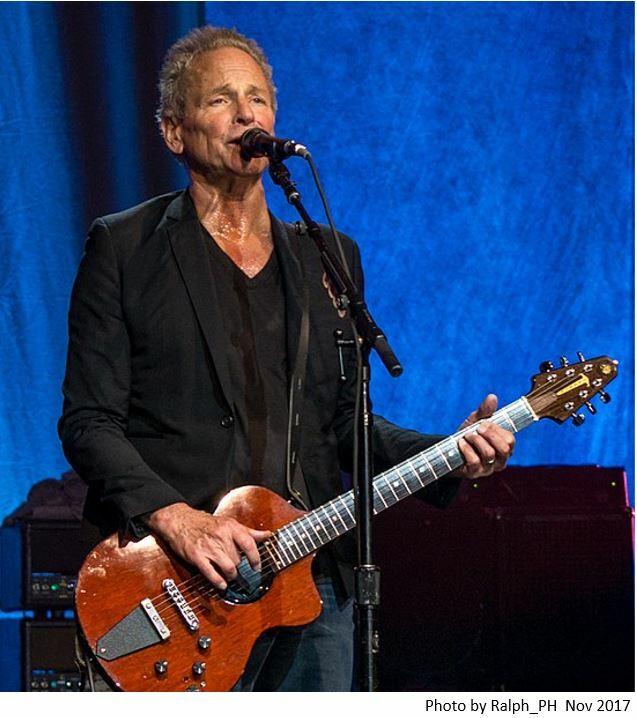 Lindsay Buckingham was born on October 3, 1949, at 01:53 in Palo Alto, California. When looking at planets there are a couple of considerations the astrologer has to undertake to both the planets in movement and the planets in the natal chart. The first is the natural rulership of the planet itself. Venus represents values and relationships. Saturn rules fears, discipline and difficulties, to name a few. The other aspect is the house that the planet in question rules. In Buckingham’s chart, Saturn rules the sixth house of routine, work, and the seventh house of enemies or relationships. Venus rules his tenth house of career, and his third house of mind, communication. Looking at the solar arc for that day, a chart which could have been cast any time after he was born, it tells us something major would happening as there is not one exact hit but three exact hits in this chart. Solar arc Saturn on Venus. Difficulties around relationships. The difficulties could come from work and people he has relationships with. Since Venus also rules the tenth house of career, there would be issues around his work. Uranus is about sudden radical changes that cannot be controlled. It is also the modern ruler of Aquarius which is on the seventh house cusp of relationships. Saturn is about structures and order and is in his house of values and money. Solar Arc Uranus shook up his structure coming from his house of relationships and it put a dent in his income that was to be expected from the upcoming tour. Since Saturn rules the sixth house of routine and work, this solar arc would suggest there would be major changes to that aspect of his life. The Moon rules your needs and emotions. It rules his twelfth house of undoing. 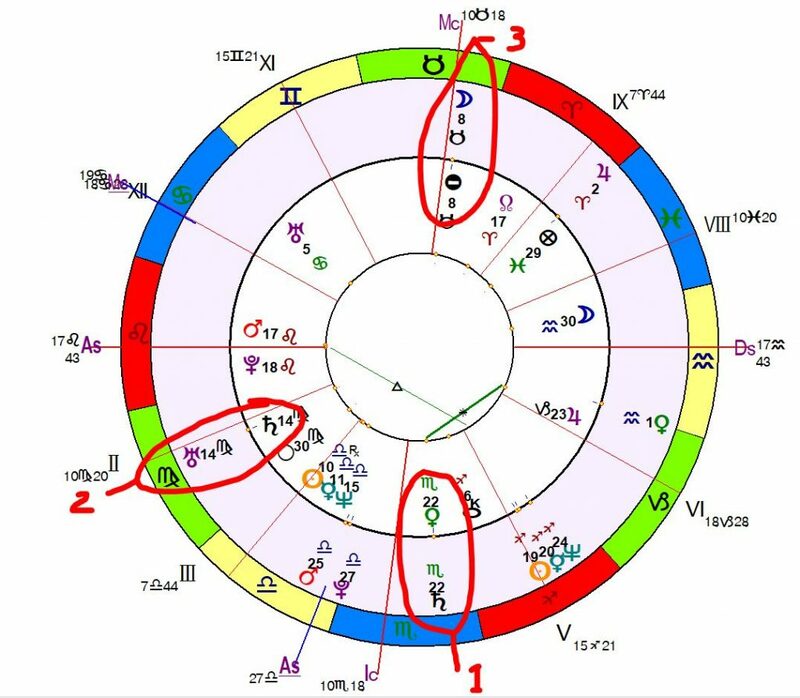 Arc Moon has a direct hit to his prenatal eclipse which suggests major events in his life. This would suggest a final departure from the band. He did leave the band for a stint between 1987 and 1996 but has been with them ever since. In conclusion, life events can be predicted and how they turn out is easy to see after the fact but predicting them is more difficult but because you have to factor and weigh in all the possible meanings and put them into a storyline. From this example, you would be able to predict that life-changing events via relationships would affect his work and career. How they turned out was up to him as there is fate and free will involved. He could have decided to drop his solo tour and there would have been animosity and that would have changed the working relationship. Fate and free will is a topic for another article.